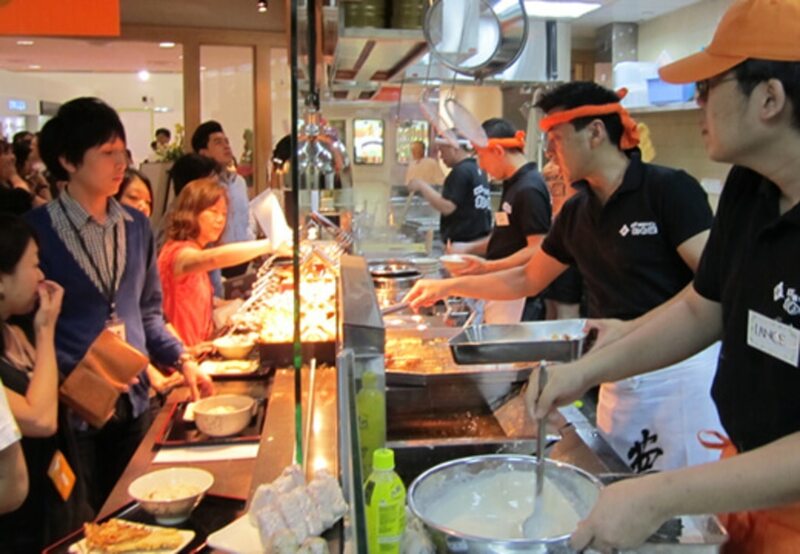 We provide the following services to you who want to be a franchisee of japanese restaurant !! 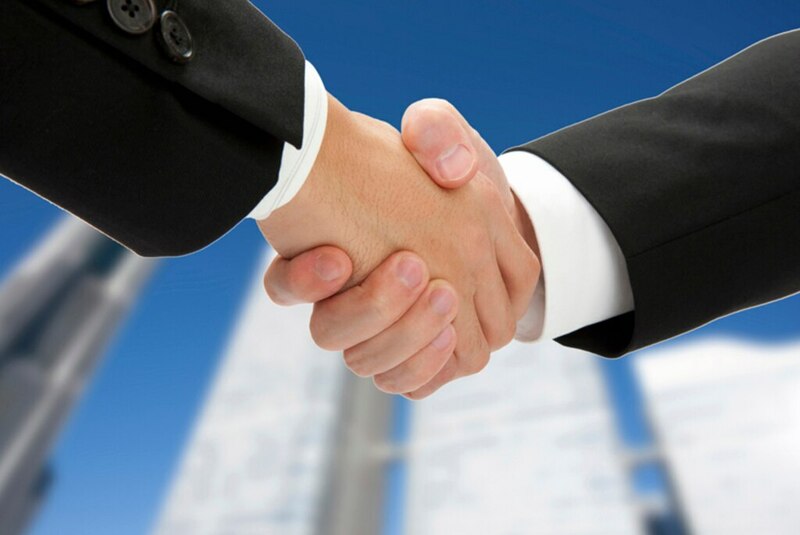 We have carefully selected our business partners, locations,and contents of contract for excellent outcome of the business and five parties banefit. We have conducted effective market research and found out a demand for our products. Our support team always willing to assist you on the basic of operation,quality,and service assurance. 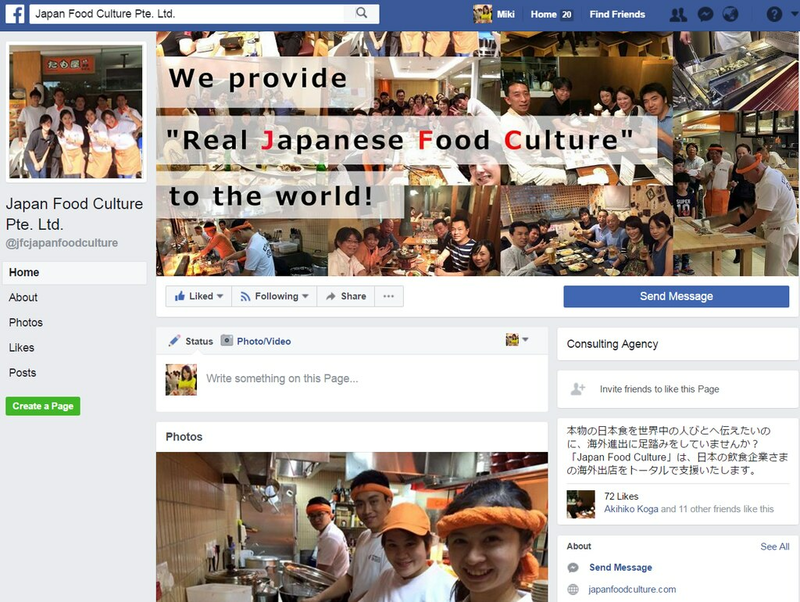 Japan Food Culture is a subsidiary of Basic inc. which is " Specialized Web Marketing " company. 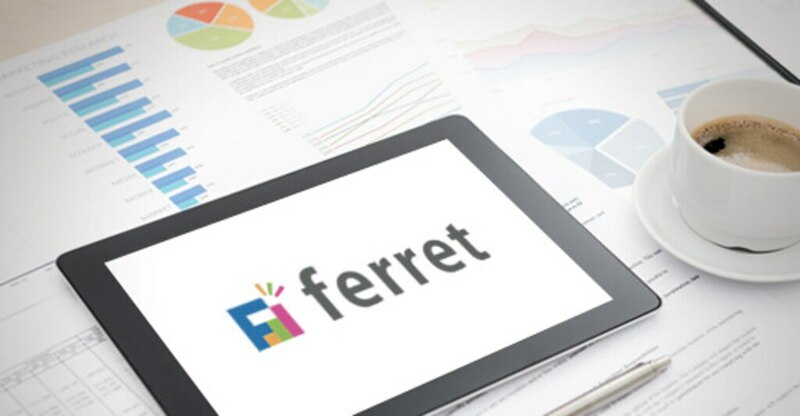 Basic inc. provide specialized marketing method "Ferret" and nation's 1st franchise portal site"fraichise HIKAKU net" . The "Franchise HIKAKU net" strongly attract guests by operating the largest franchise matching in Japan. through the nation's 1st franchise portal site"franchise HIKAKU net". in opening year 2014 in Singapore. 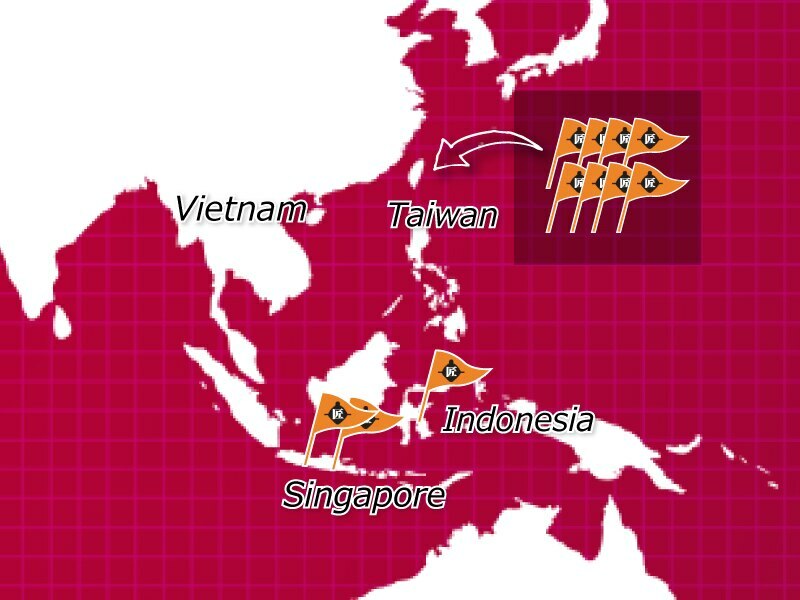 We opened 21 restaurants in 4 countries for 4 years. And we have directly managed ａ shop in Singapore. 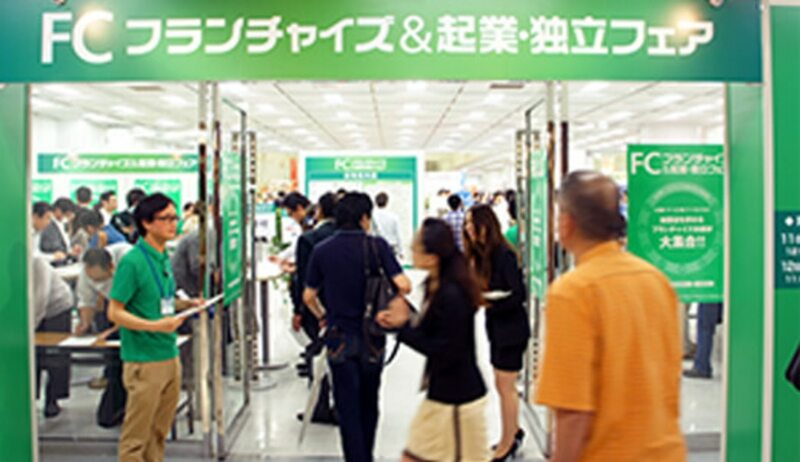 We operate "Franchise expo" 8 times a year in Japan. 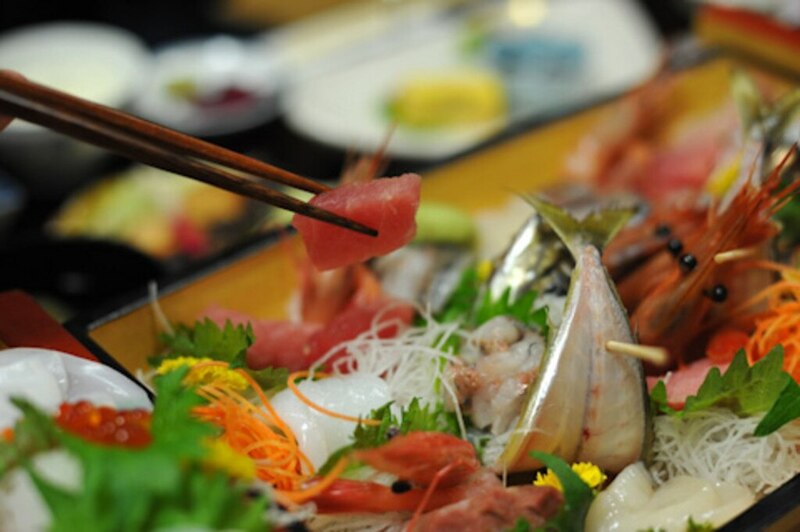 Do you like Japanese food? 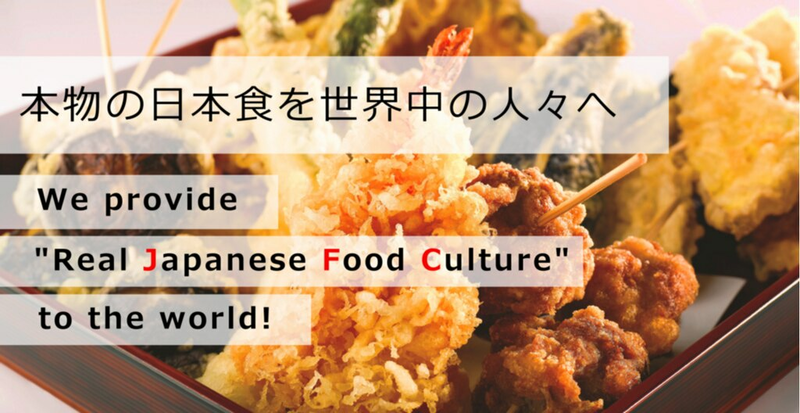 Are you interested in Japan? Do you like to offer customer service? Are you ready to join fast growing business? If YES, let us help to find Japanese franchiser, the best for you! !